Palestine Starting XI (4-2-3-1): Toufic Ali; Battat, Bahdari, Salah, Jaber; Sheikhqasem, Khader Yousef; Seyam, Mar'aba, Zatara; Eid. Recap: In one of the most putrid and boring stanzas of football, Palestine failed to push the initiative against an inexperienced Timor Leste side. For their part, the hosts struggled to create any clear cut chances but took full advantage of a set piece and confusion in the Palestine box to open up the scoring at the hour mark. The goal sparked Palestine to life but at that point, Timor Leste their bunker and break game. Imad Zatara should have scored the equalizer or at least done better with a shot from inside the box. The inclusion of Matías Jadue gave Palestine a different element in attack but Palestine were clearly missing the likes of Mohammed Darwish in midfield. His replacement, Sheikhqasem was hauled off for Cantillana- but signs of fatigue from a long trip were evident particularly with his shooting. The key change would be the final one- former Bnei Sakhnin striker Ahmed Abu Nahyeh made only his second appearance in a Palestine shirt with ten minutes to go. His speed and timing got Palestine a critical equalizer deep into injury time but it was a case of too little, too late for Al-Fida'i who will be left to rue their poor first half. 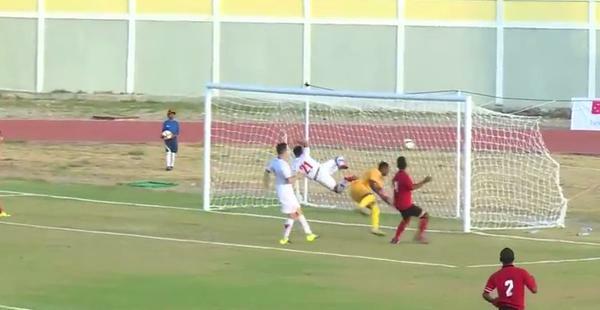 What I liked: Abu Nahyeh's goal. A loss would have sealed Palestine's fate beyond any doubt but a point gives them some hope going forward. Five points out of twelve isn't a great haul by any stretch of the imagination but the difficult away trips (Malaysia, Timor Leste, and Saudi Arabia in the summer) are out of the way now. What I didn't like: I don't understand why Barakat is so committed to a 4-2-3-1 formation. There needs to be more confidence in the players to open things up a little bit against weaker opposition. Fatigue and heat were always going to be an issue here but there needed to be an emphasis on putting pressure, getting an early goal, and then managing the result. Instead, Palestine poured pressure on themselves; At 0-0, with every passing second, Timor Leste got closer and closer to their goal. Creativity: Palestine lack playmakers right now and against teams that bunker you need that one player that can pull off a bit of magic in the crunch. 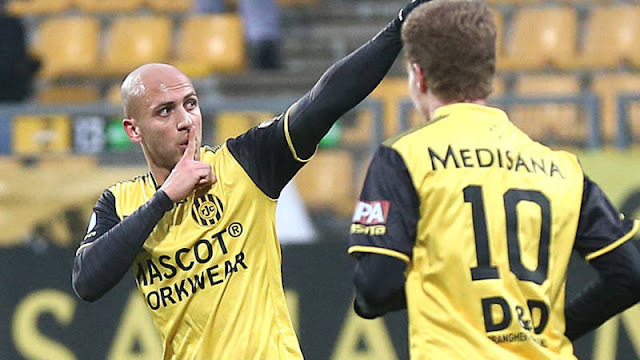 Abdelhamid Abuhabib bowing out of this fixture for personal reasons turned out to be a real blow. Moreover, one cannot help but think that this is the sort of game where Ashraf Nu'man could have provided the difference with his ballsy dribbling and improvisation. Up top, Barakat needs to think about which players are best suited for his system. 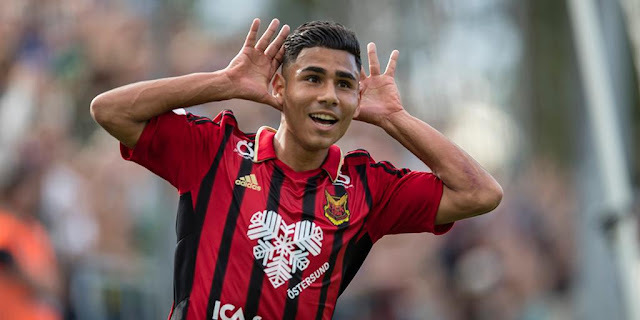 Mahmoud Eid needs the ball at his feet to be truly effective and a move to the right wing- where he has succeeded at club level needs to be considered. 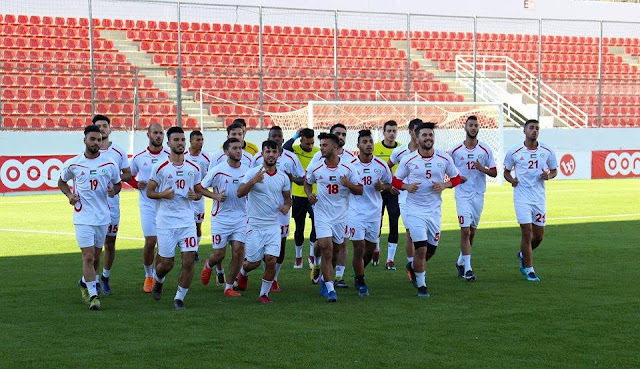 Uniform watch: Despite an official press release claiming that Peak were the sole sponsors of the national team- Palestine turned out in Uhlsport jerseys that had badges hastily ironed on. Late in the game those badges were hanging on for dear life in the Dili wind. What's Next: Palestine's game against Saudi Arabia in Al-Ram will not take place on October 13th. So the focus shifts to the game against Malaysia in Hebron on November 12th. Palestine will surely be watching the tilt between UAE and Saudi Arabia tonight hoping for a draw or a UAE win to keep the group relatively open.